Chromis dyes from Cyanagen represent a very cost effective alternative to other proprietary dyes as they can be used without the need to royalty payments. Eight different basic dye structures are available covering the full working range of wavelengths, starting from 400 nm upto 850 nm. 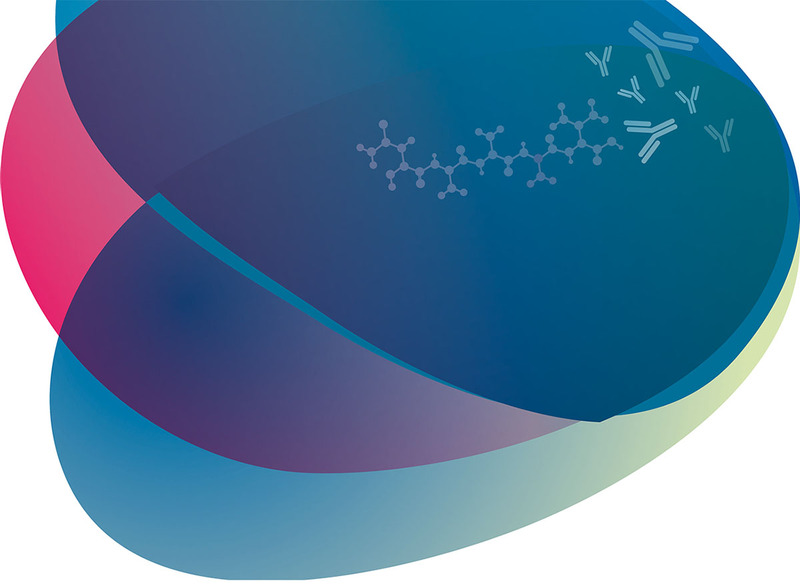 The structures were carefully chosen to provide excellent fluorescence intensity coupled with good stabilty, making them ideal for sensitive bioanalytical assays. Each of these dyes is available in anionic, cationic, zwitterionic and neutral forms, providing the ability to carefully tune the charge of the dye labelled peptide which could be critical for many biological activity, cell penetration and peptide solubility. Chromis dyes can even be customised for specific customer applications. CRB also offers a complete range of Chromis dyes for sale. Use our dye selector to match up your wavelength requirement with dyes available, or if you would prefer a CRB representative to talk you through the choices of labelling a peptide (or biomolecule) with a dye, please contact us.